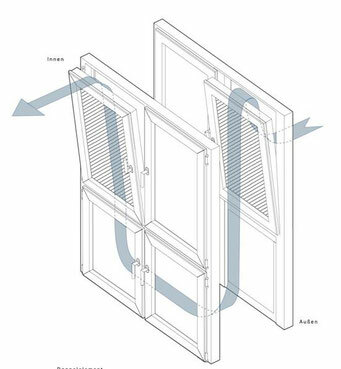 Our speciality: Verified and tested sound-absorbing windows, windows with baffle-screens, box-type windows and other special-constructions effectively reducing the interior noise level and thus improving the livability of urban dwellings. 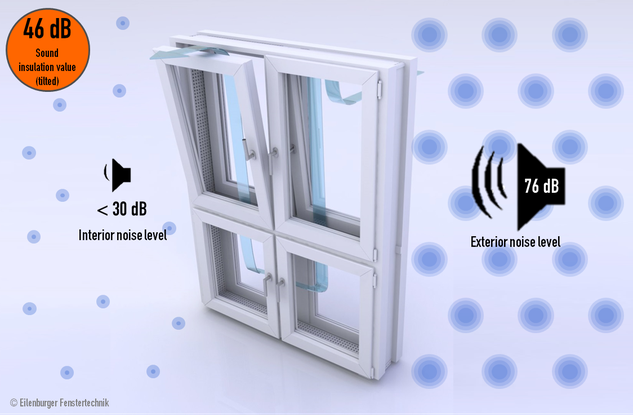 We are constantly working to further improve the technical performance of our sound-absorbing windows, in order to help ever more real estate owners, developers and construction companies to optimize their building projects. 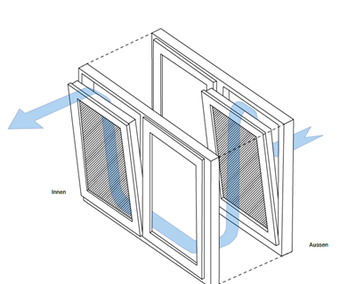 In addition to this, we also produce and install conventional PVC and aluminum windows. We are happy to advice you! 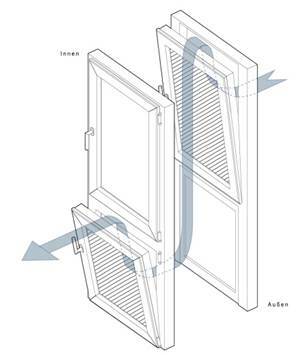 We own an in-depth know-how regarding all aspects of effective solutions for soundproof windows and their ventilation properties. We are happy to advice you. 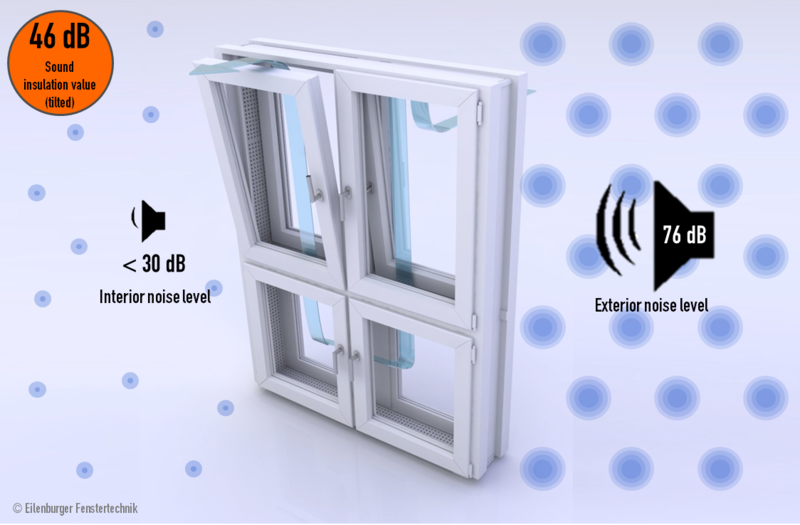 We advice project developers already in the approval phase to make sure the ever-increasing requirements for sound insulation are being met and technically taken care of. This project has received funding from the European Union's Horizon 2020 programme under the grant agreement no. 783717.